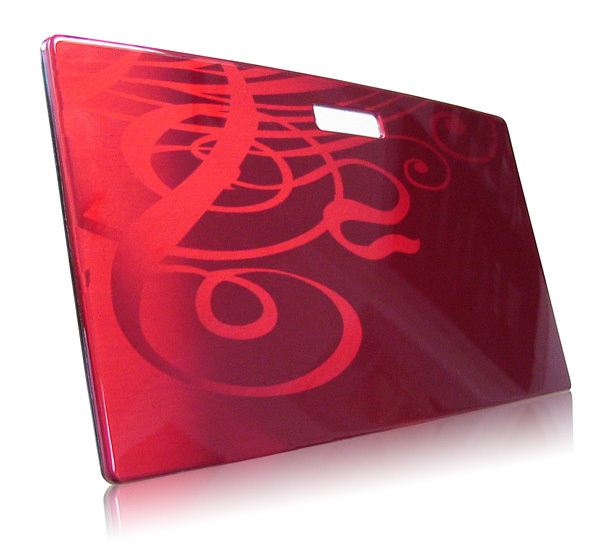 This aluminum trim piece features a large scale bold ornamental graphic flowing across the surface of the part. It has movement and depth. The design element can be made more obvious or more subtle by altering the process. The process allows for alignment of graphic elements across mating parts. The design can be created to flow across trim in a vehicle or on a product. Can you include a bold image into your next trim design? Let's talk!